The Battle of Trenton was a turning point for the Americans in the Revolutionary War. 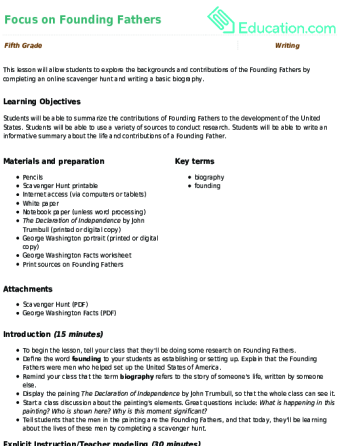 Your young historian will learn the facts with this worksheet. Your young historian can step back in time and read about an important battle that helped to end the American Revolution.